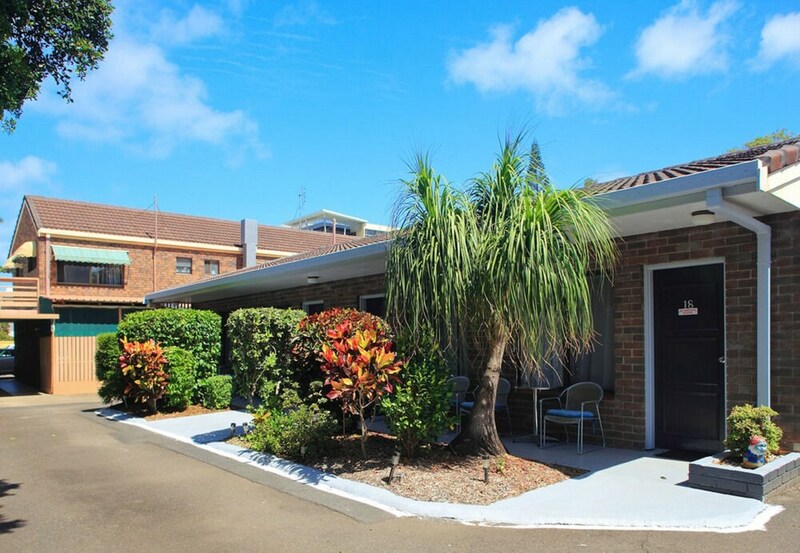 Located in Mooloolaba, Twin Pines Motel is in the business district, a 5-minute walk from Mooloolaba Beach and 5 minutes by foot from SEA LIFE Sunshine Coast. This hotel is 2.8 mi (4.5 km) from Sunshine Plaza and 2.9 mi (4.7 km) from Headland Golf Club. Make yourself at home in one of the 18 air-conditioned rooms featuring refrigerators and microwaves. Your room comes with a Select Comfort bed. Cable programming and DVD players are provided for your entertainment, while complimentary wireless Internet access keeps you connected. Private bathrooms with showers feature complimentary toiletries and hair dryers. Twin Pines Motel features an outdoor pool and a children's pool. Public areas are equipped with complimentary wireless Internet access. This business-friendly hotel also offers complimentary newspapers in the lobby, laundry facilities, and a safe deposit box at the front desk. Complimentary self parking is available on site. Twin Pines Motel has designated areas for smoking. Rollaway/extra beds are available for AUD 30.00 per stay. Cribs (infant beds) are available for AUD 30.00 per day. This property's policy is to refuse certain bookings for the purpose of group events or parties, including pre-wedding stag/bachelor and hen/bachelorette parties. Only registered guests are allowed in the guestrooms. The property has connecting/adjoining rooms, which are subject to availability and can be requested by contacting the property using the number on the booking confirmation. Alcohol is not served at this property.